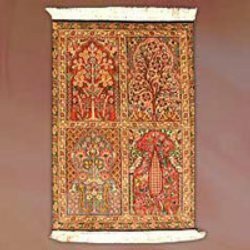 We are one of the leading exporters of an exquisite range of Hamadan carpets, which is knitted using qualitative wool and yarns. 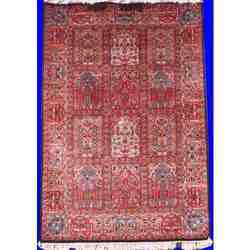 These carpets bear different weights and are in various sizes. Our craftsmen put in their valuable efforts to carve out intricate designs and add flamboyant accents to this genre of carpets.